If you’ve watched 2014’s critically acclaimed film Whiplash, you’d realise that jazz isn’t the easiest of music genres to master, which is probably why it is one of the most riveting musical forms to watch live. 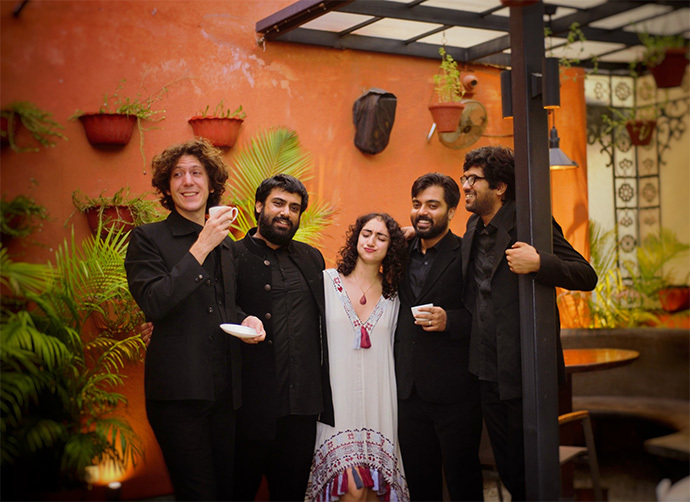 To bring this art form to the fore, the NCPA is gearing up to host its very first edition of International Jazz Festival with a medley of renowned Indian as well as international artists. Just like jazz is the umbrella for a variety of sounds to grow and merge into a wide spectrum, the festival’s lure is in its versatile offerings — from tributes to timeless icons such as Miles Davis and Duke Ellington to the vivaciously tropical beats of Afro-Cuban music. The most awaited moment of the night is bound to be the finale, bringing all the performers to jam together in a fitting appeasement of the Gods of music. 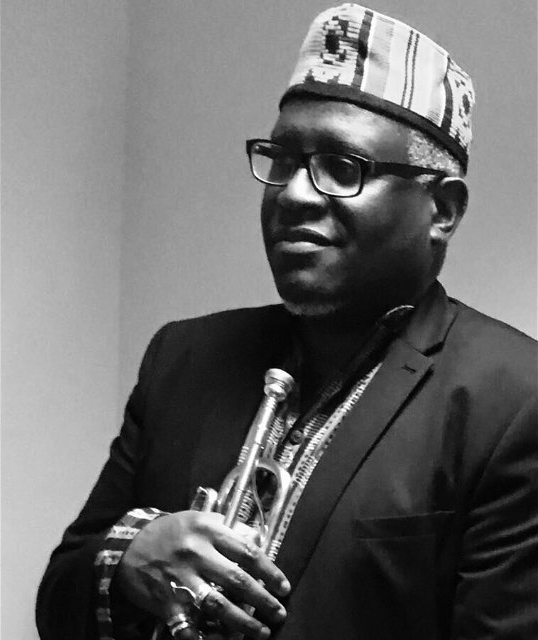 On forming his quintet… “My quintet was formed over many years and it began with performing with Chris Anderson who is a world-class trombonist. His talent is exceptional as is his dedication and work ethic. He has been performing with me for over twenty-five years. Chris introduced me to our pianist Theron Brown a decade ago. 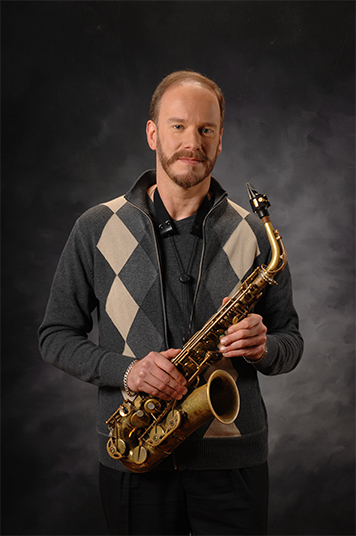 He has the special talent of capturing the essence of jazz when he is performing, for many in the audience cannot help but smile and tap their feet to his infectious harmony, blues and gospel stylings. On comparing this performance to their previous one at the NCPA… “In Bird with Strings, I presented the music of Parker in the form of a “musical portrait”, in that I did not alter any aspect of his original composition. I wanted the audience to hear the unfiltered version of the brilliance that he played with. The current program features popular jazz standards as well as my own composition that I wrote for Benny Soans, a dear friend and one of Mumbai’s finest jazz drummers, who recently passed away. NCPA’s International Jazz Festival will be held from today until the 26th of November, 2017 at NCPA.